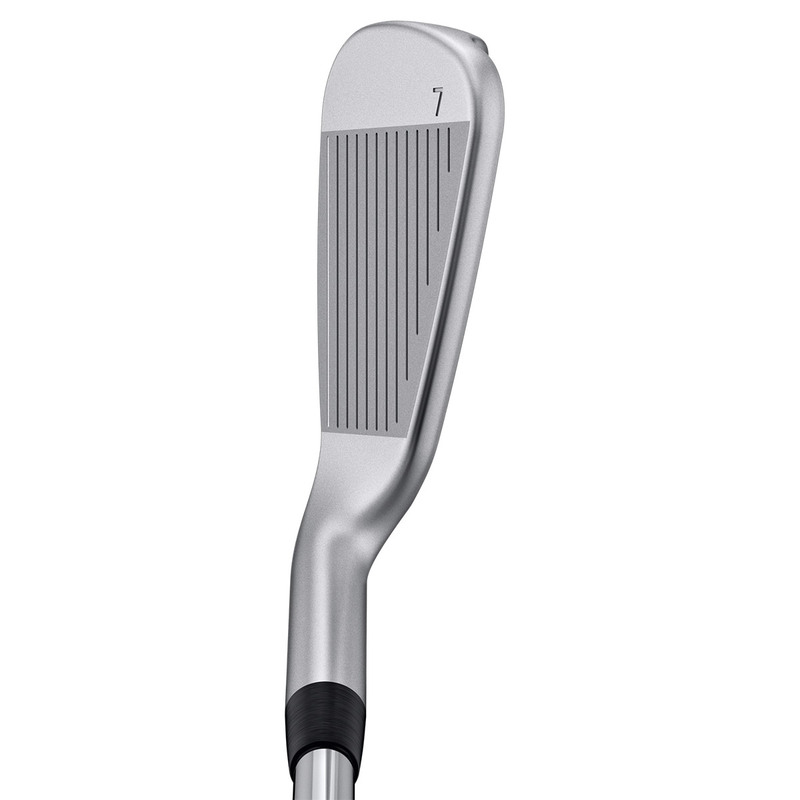 COR-EYE technology combines with the top-rail undercut to amplify ball speed, this provides greater distance and more height, for long towering distance. 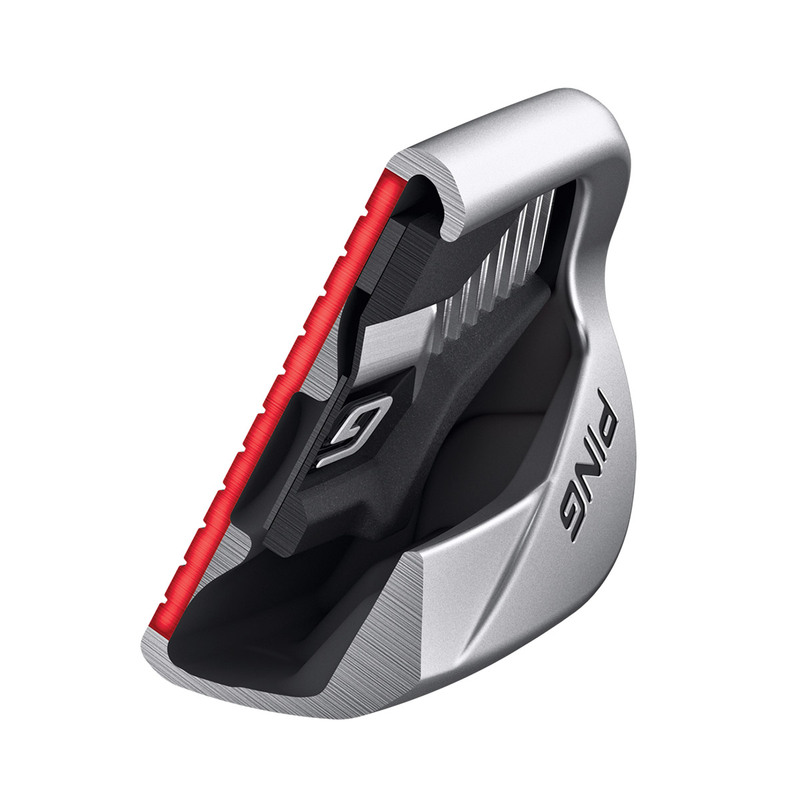 The cascading sole design flex`s, creating a hinging effect to expand the flexing zone, achieving faster ball speed and higher launch. 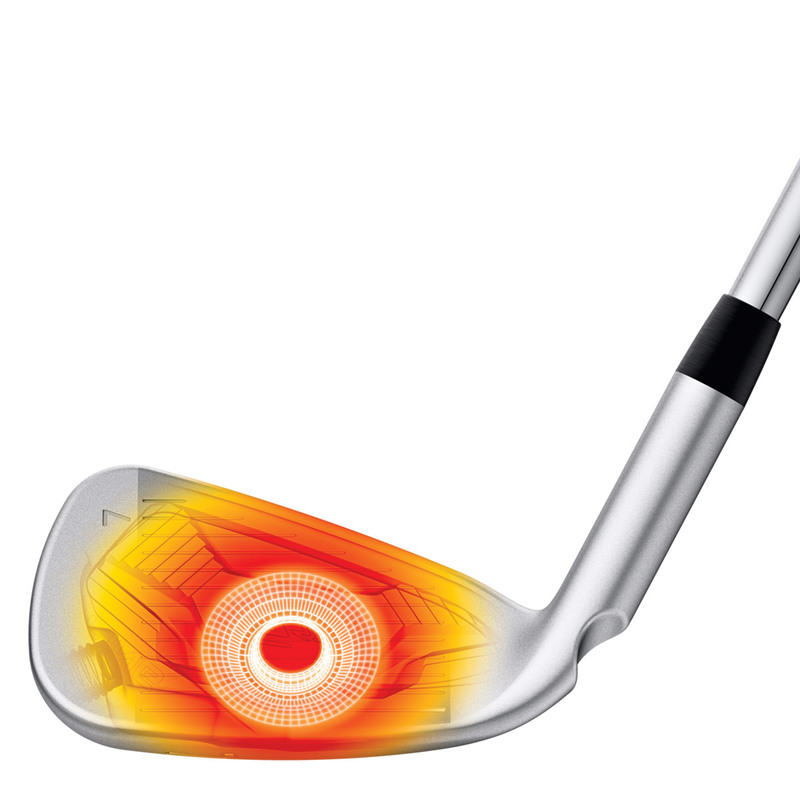 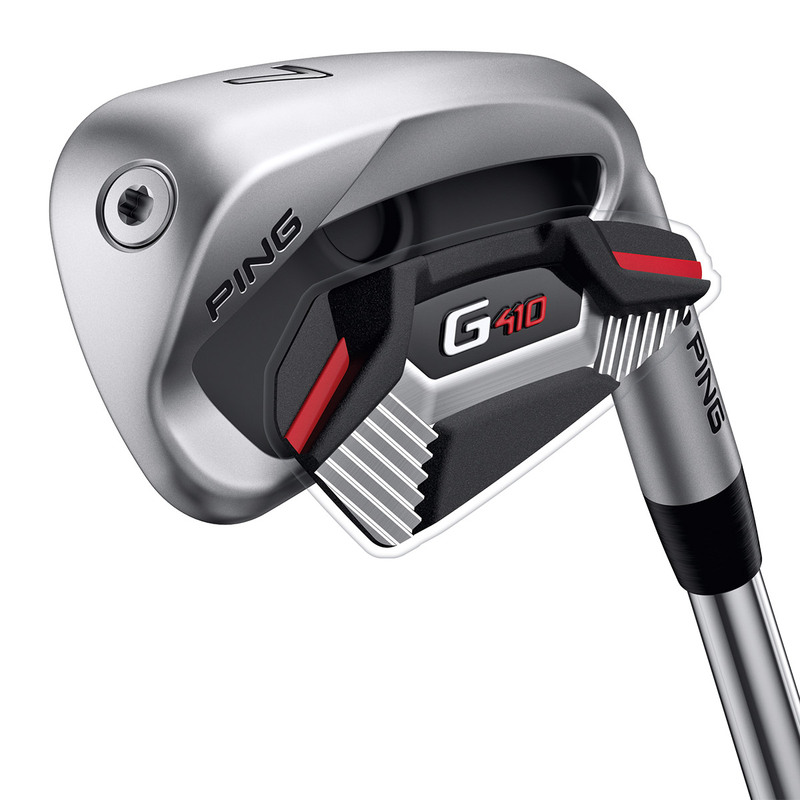 The G410 is a game improvement iron, with toe and hosel weighting to improve forgiveness on off centre ball strikes. 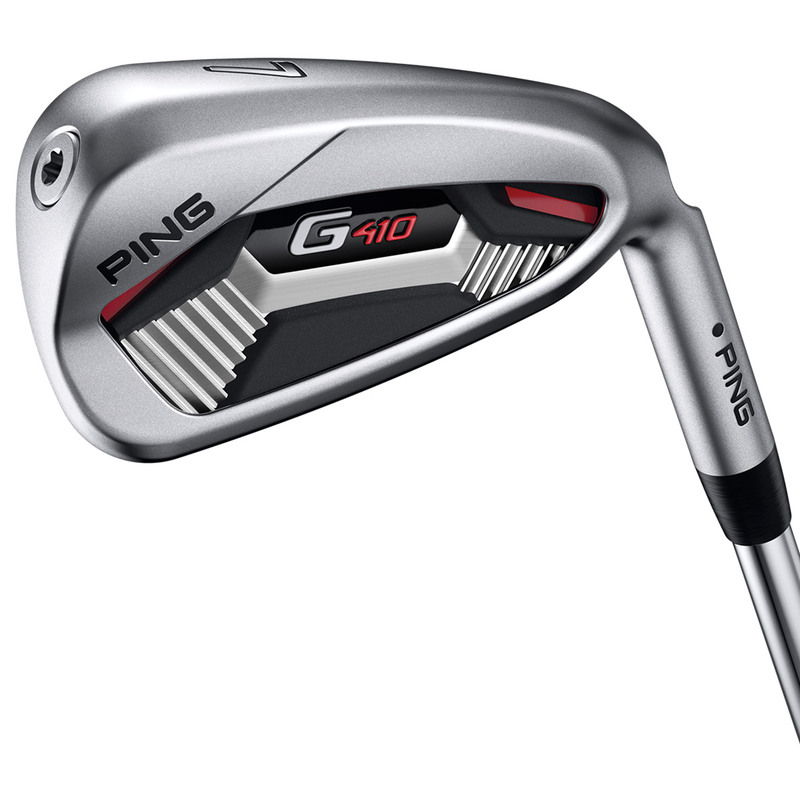 The G410 has an 8% increased MOI compared to the previous G400 iron, this is achieved by removing the Custom Tuning Port and re-allocating the saved weight to the extreme perimeters of the clubhead design to give you even more forgiveness. 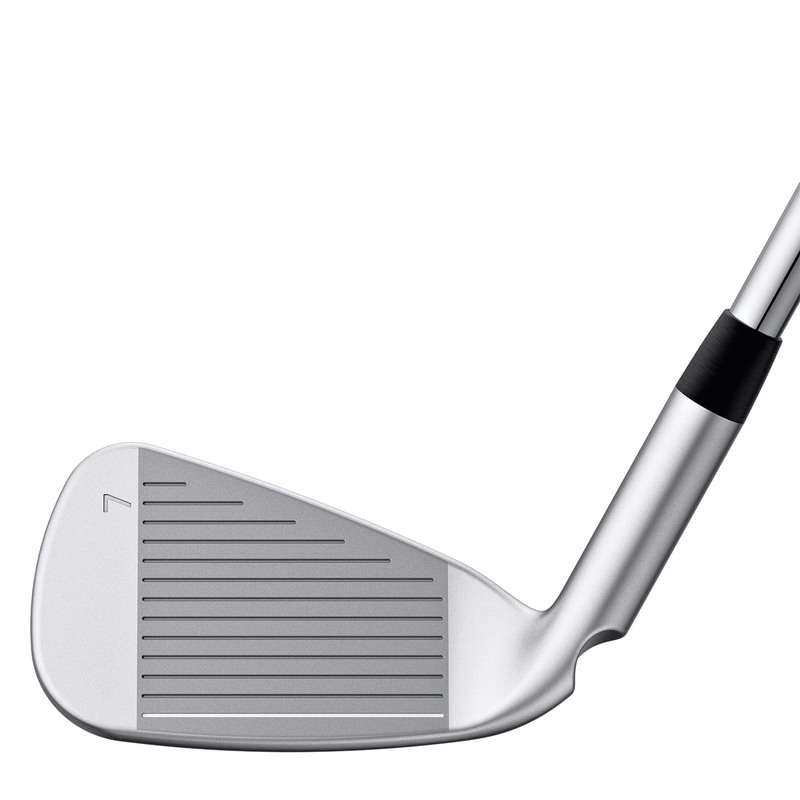 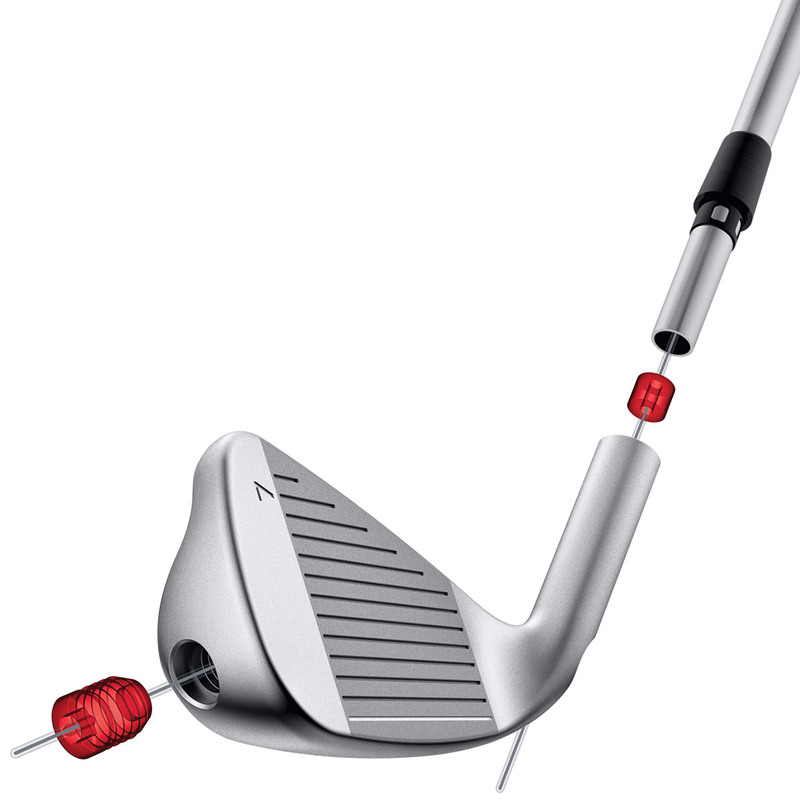 The G410 iron has a 3% shorter blade than the G400 iron with less offset, to create a cleaner, more refined head shape. 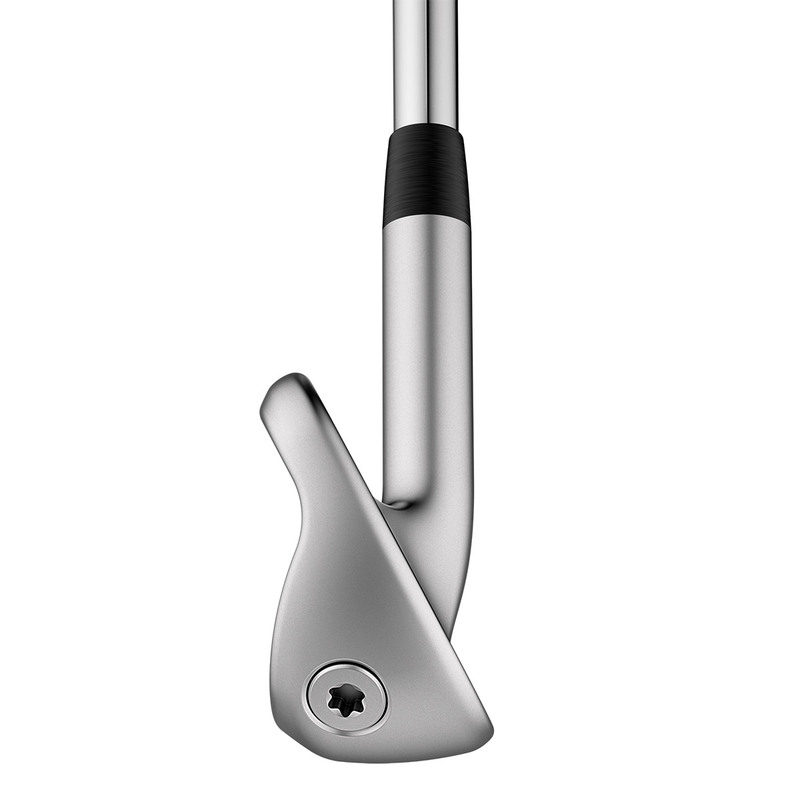 Plus a Co-Moulded Cavity Badge made from Aluminium and Santoprene, softens vibration for a more powerful feel and satisfying sound.